Xiaomi is reportedly working on a phablet dubbed as the Xiaomi Max. Some images of the front panel of the alleged device were leaked, but today we have something more to share about the alleged device. 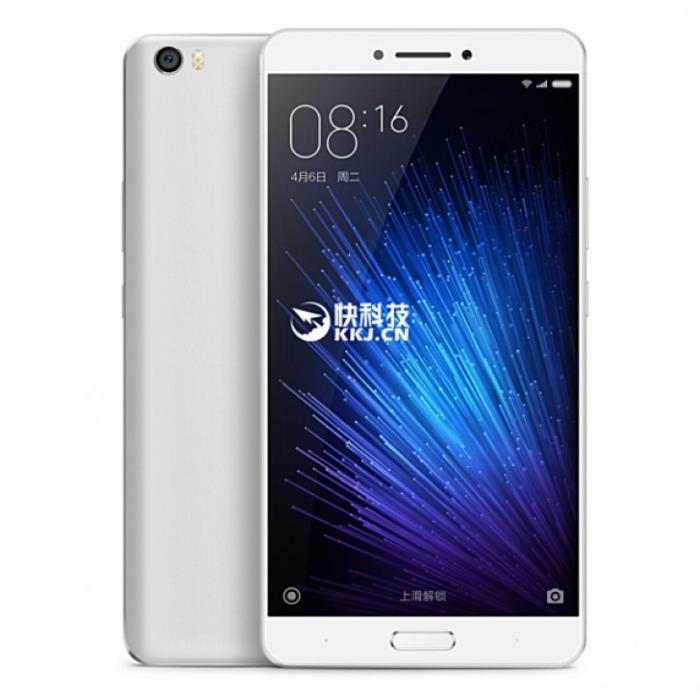 Recently, a press render of the purported Xiaomi Max made its way on to the internet, giving us a glimpse of how the device may look like. The press render shows a gigantic device with very thin bezels, a home button, power button and volume rocker keys on the sides. There’s a possibility that the home button may come with a fingerprint sensor as an added security measure. Rumors suggest the device will come with an enormous 6.4-inch QHD display, a Qualcomm Snapdragon 820 processor and metallic design. There’s no word from the company about the launch of the phablet, but rumors hint that Xiaomi Max may see the light of the day in May next month. We’ll update you if we get to hear anything more about the launch of the alleged Xiaomi Max.